When will be Agony next episode air date? Is Agony renewed or cancelled? Where to countdown Agony air dates? Is Agony worth watching? 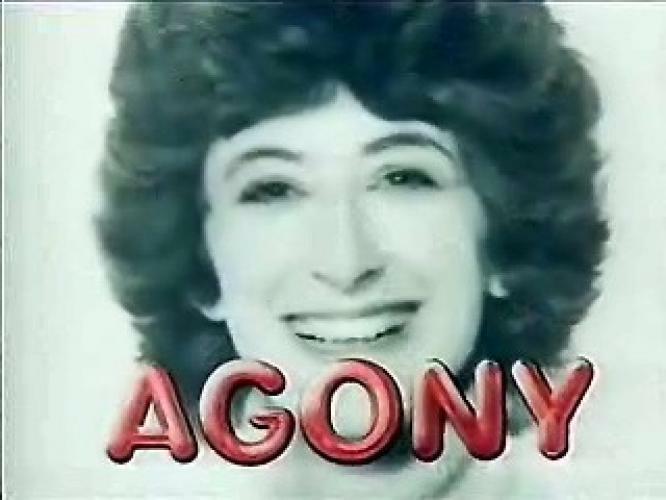 Agony was a situation comedy series starring Maureen Lipman. The series was created by Len Richmond and Anna Raeburn. Jane Lucas seems to spend most of her time sorting out everybody elses problems whilst ignoring her own. EpisoDate.com is your TV show guide to Countdown Agony Episode Air Dates and to stay in touch with Agony next episode Air Date and your others favorite TV Shows. Add the shows you like to a "Watchlist" and let the site take it from there.